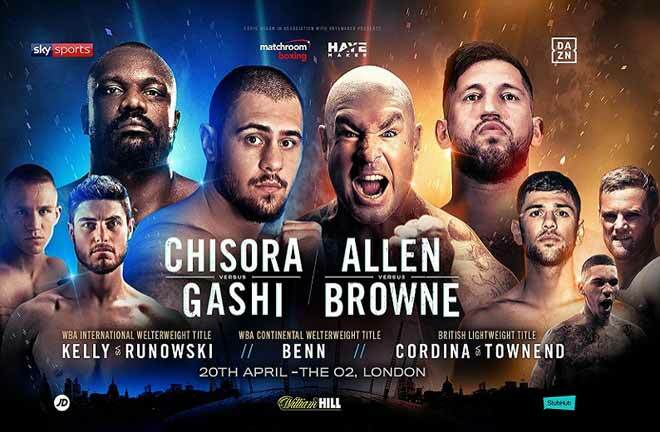 It’s that special time of the year in boxing when there’s just about nothing going on. It’s actually not special at all, come to think about it. The big fights are about to kick back in within a few weeks, but over the holidays much of the sport takes a hiatus. 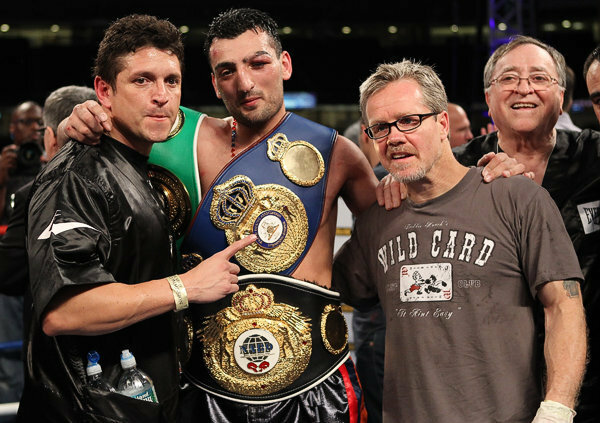 Here at ProBoxing-Fans.com, we’ve already gone through all of our 2013 boxing awards, so what else are we supposed to talk about until the fights recommence for the year? 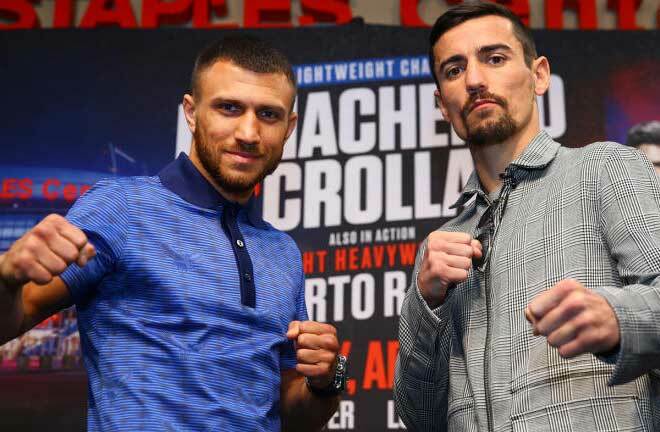 How about we have some real fantasy fight fun, and discuss some of the most intriguing fights out there, and the ones which are positively never going to happen? Check out the top 3 “Never Gonna Happen” fantasy fights in the sport. 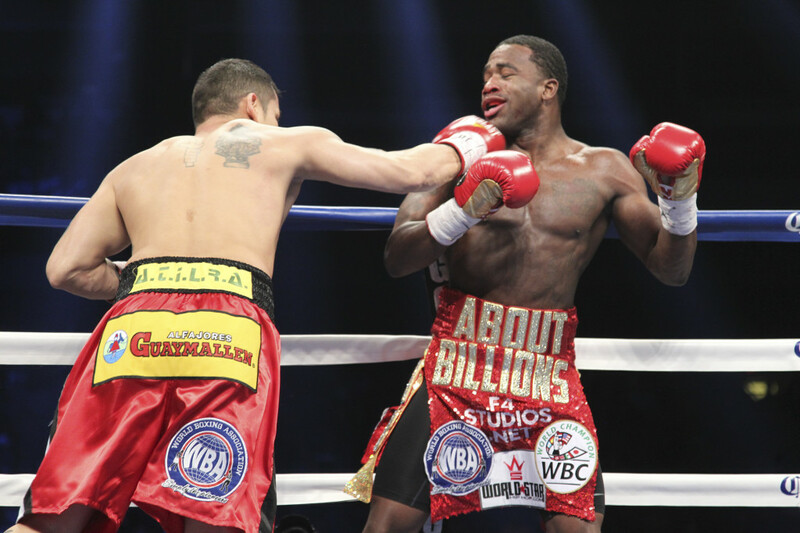 Alright, Mayweather vs. Broner would have had more buzz had Broner not just gotten destroyed by Marcos Maidana. Still, we have protege vs. master here, and two of the most athletically gifted fighters in the game. The gap in the technical skill and ability of each man is massive, which is why it was hilarious for the hype-machine to turn Broner into mini-Mayweather before he had accomplished anything. It was a lazy comparison even before Broner got exposed. He simply hadn’t accomplished anything to deserve the acclaim he was receiving. Not only has Broner not refined Mayweather’s signature shoulder roll, he hasn’t refined Mayweather’s signature brash personality either. Somebody needs to remind him that classless idiocy isn’t the same as purposefully polarizing. Broner’s supreme speed would be quickly bested by Mayweather’s pristine timing, along with his innate ring IQ and generalship. A few quick lead right hands from Mayweather would prove, once and for all, that Broner is much more akin to a young Zab Judah, than a young Pretty Boy. Klitschko vs. Klitschko is a fight which has left fans salivating since the behemoth brothers debuted on the big stage more than 15 years ago. Sure, they vowed to never fight each other, and Vitali just retired from the sport to focus on politics. But let’s not allow that to get in the way of our fun, shall we? Maybe they’d lace ’em up to as a fundraiser for Vitali’s presidential campaign, or maybe all the proceeds go to charity. Who knows? Big brother brings the grit, the toughness, the chin, and that big-brother-always-wins confidence into the ring with him. Little bro brings a more polished game, and a real big chip on his shoulder. Wlad also wields the more explosive athleticism and power, as opposed to the grind it out, thudding power and awkward style of Vitali. 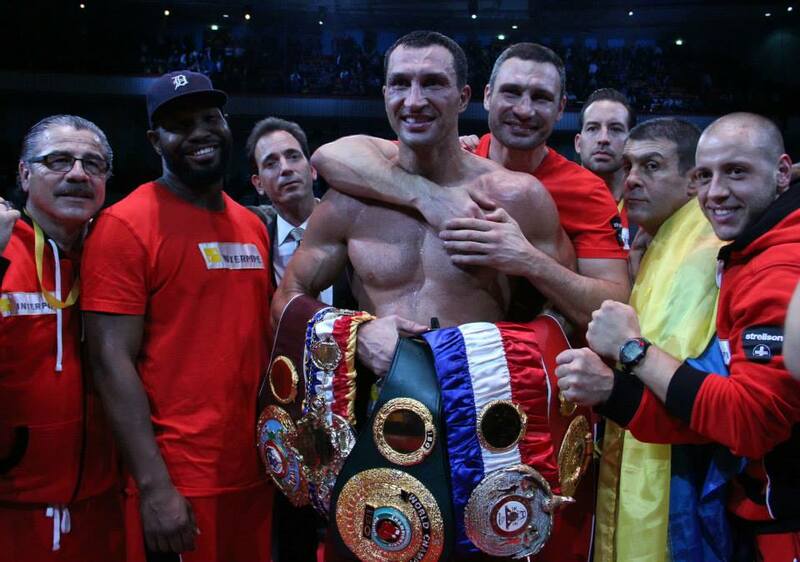 I see Wlad taking control early, working behind the jab, making his longtime mentor Emanuel Steward proud. But Vitali isn’t easily deterred, and he’ll find a way to hang in there until he sees a chance to turn it around. 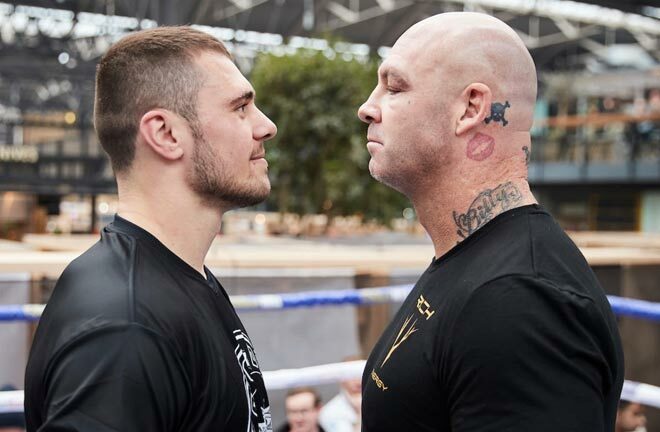 He’ll do just that, scoring a couple of knockdowns in the middle to late rounds. I don’t see Vitali getting the stoppage though, even if he sabotages himself by stepping off the gas a bit instead of pummeling little bro. The result would be controversial. 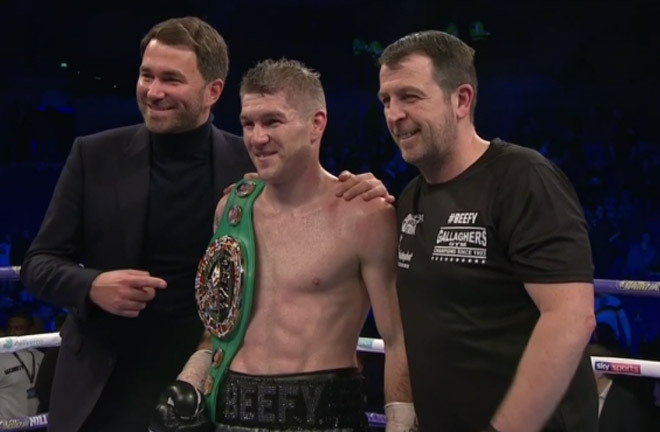 Hey, if Azumah Nelson and Jeff Fenech can finish off their trilogy 16 years too late, at the ages of 49 and 44 respectively, who’s to say that Freddie Roach couldn’t get licensed, Parkinson’s and all, in Mexico or somewhere in South America? And didn’t anybody see Grudge Match? Honestly, who wouldn’t love to see Roach slap this guy? 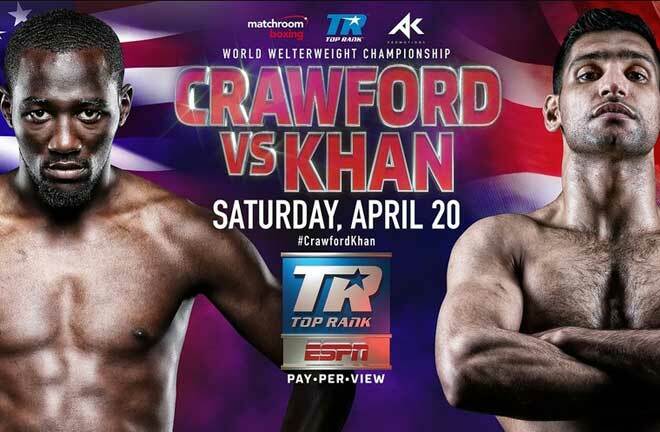 Fans would unanimously rejoice like nothing seen since… Maidana walloped Broner, a whole month ago. 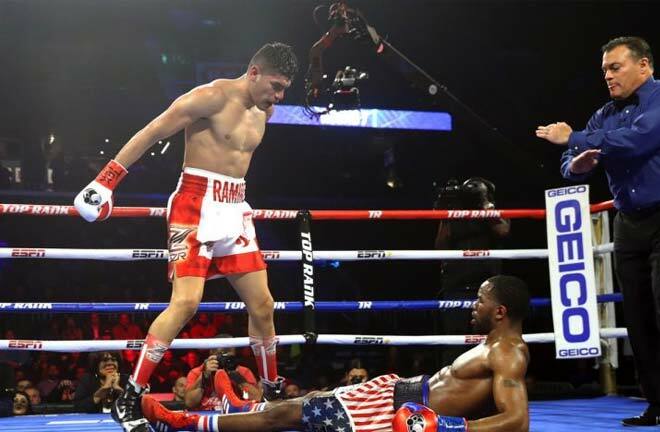 I think Ariza would find things much different with gloves on his hands, no kicking allowed, and without Robert Garcia and Brandon Rios there to protect him. Roach would need to make a statement early though before Ariza simply out-muscled and out-hustled him. Good thing is, it just takes one punch.